Topaz is the main gemstone of Jupiter. It should be wear to strengthen the Jupiter. Its effect is very dashing and it stays for long time. Topaz should be wear in gold ring in index finger on Thursday morning. However, do not wear topaz without consulting an astrologer. Otherwise, it may create serious diseases. You should take advice from an astrologer or check your lagan. Aries: Jupiter increases their luck. They can get good fame-respect and prestige by wearing topaz. Taurus: Jupiter increases their age. But it is not auspicious planet for you. You might face serious health issues if you wear topaz. Gemini: Jupiter controls your career and marital life. 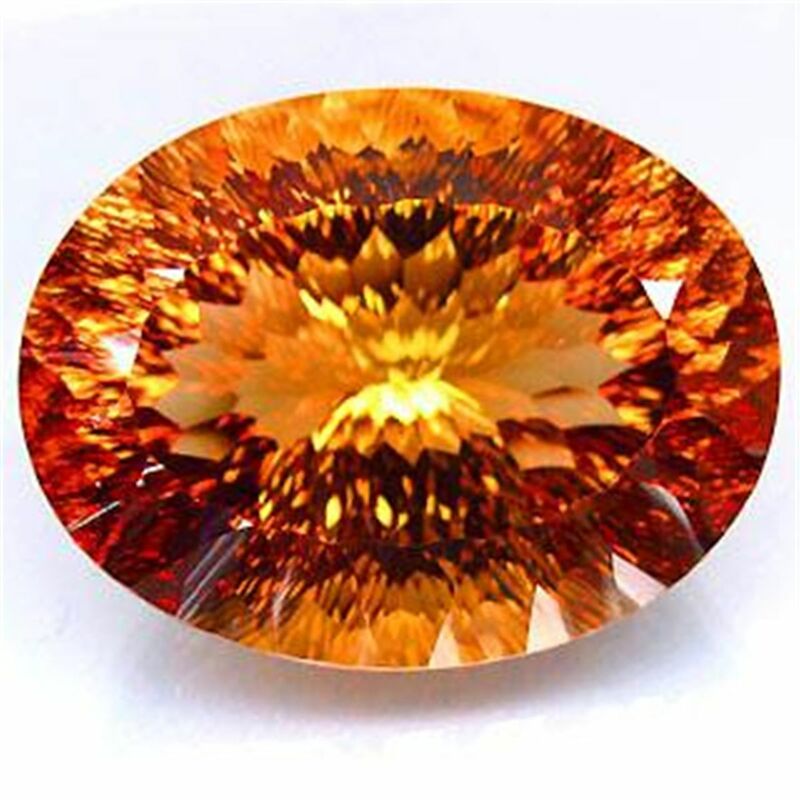 You should wear topaz if Jupiter is good in your horoscope. Otherwise, it will create problem in your marital life. Cancer: Jupiter controls your luck and job. You can wear topaz for spiritual success and fortunate. However, you should wear pearl along with it. Leo: Jupiter is important planet for your age and education. You should wear topaz to increase concentration in education and exams. However, if you get stomach problems then you should avoid it. Virgo: Jupiter is important planet for your marriage and property. Therefore, you should consult before wearing topaz otherwise; it may increase problems in your marital life. Libra: Jupiter is not favorable planet for you. Therefore, you should avoid wearing it. It will increase liver problem and you get defamation. Scorpio: Jupiter relates with your child, education and success. You should wear topaz to get success in your life. It also decreases reduces child related problems. Sagittarius: Jupiter is the owner of Sagittarius lagan. Jupiter controls your whole life. You can wear topaz in any condition. However, if obesity increases then you should wear coral along with topaz. Capricorn: Jupiter is not favorable planet for you. Therefore, you shouldn’t wear topaz. Otherwise, you get defamation and accidents. Aquarius: Jupiter controls your financial conditions. But you should avoid wearing topaz otherwise; you won’t get happiness in your family life. You might also indulge in court and jurisdiction matters. Pisces: Jupiter controls your age, health and job. You can wear topaz without hesitation. It increases your personality. You can also wear pearl along with topaz. You will get fame-respect and money. Remedy: Dilemma increases if you wear topaz and emerald together. However, it is beneficial to wear pearl along with topaz.